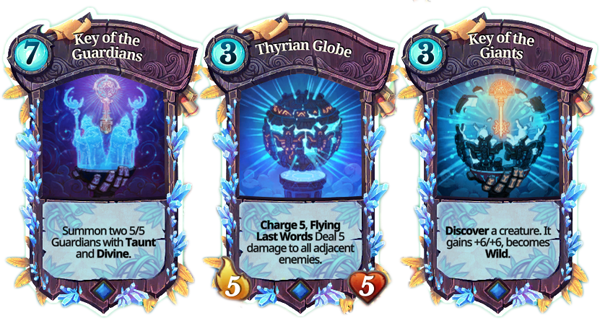 We're happy to announce that Faeria's next expansion, Chronicles of Gagana, will release on Steam on April 17th. Chronicles of Gagana is the first part in an ongoing saga of the adventures of Gagana, the living birdship. Emperor Kaios has been defeated, and the Oversky is saved. This victory is short-lived, however, as the climate begins to slowly and irremediably deteriorate. Extreme winds soon blow over the Oversky, becoming so strong that the floating islands themselves begin to rock. It quickly becomes obvious this is no ordinary spate of bad weather. Looking for understanding, Ulani decides to consult Majinata, the spirit of the Tree of Everlife. Majinata reveals to Ulani that these conditions originate from Orobouros, the giant celestial snake that circles the world. 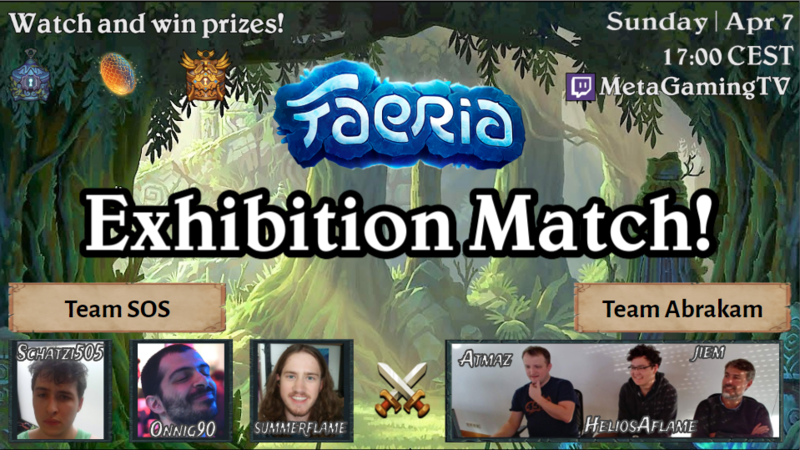 It seems that the barrier of Faeria keeping it in place has somehow weakened. Its unfathomably massive form has now started to “wiggle”, unleashing a series of major weather events throughout the entire world. Majinata informs Ulani that this has happened before, long ago. It was the ancient giants of Thyria who eventually found a solution. Luckily, they recorded their efforts on the very walls of their cities, which now lie in ruin. In order to set things right, someone will need to travel to Thyria and learn how to stop this calamity. Sharra and Fugoro take command of Gagana, the giant living bird-ship. They assemble a rag-tag crew of pirates and misfits, and leave the Oversky to embark on a quest to Thyria, with the blessing of Ulani. 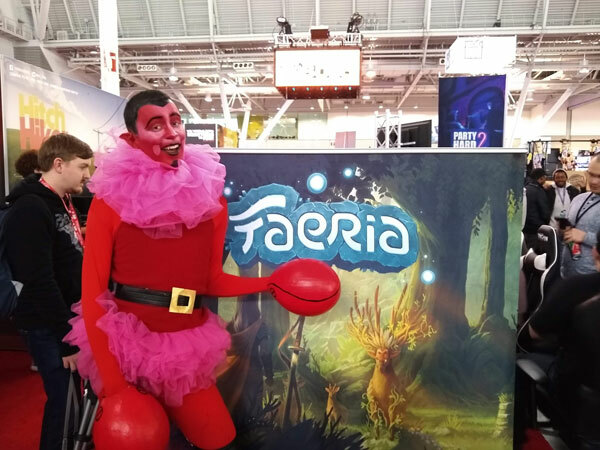 Once in Thyria, the runes in the city reveal that in order to stop Orobouros, the outer gods unleashed a massive amount of Faeria into the world by using a powerful orb constructed by the giants. This orb, the very first of its kind ever created, is still situated in the Center of the World : Valsîrion. This powerful artifact is known as the First Orb. The runes in Thyria reveal a map to their locations, but it’s rather vague. They will need to do some exploring. 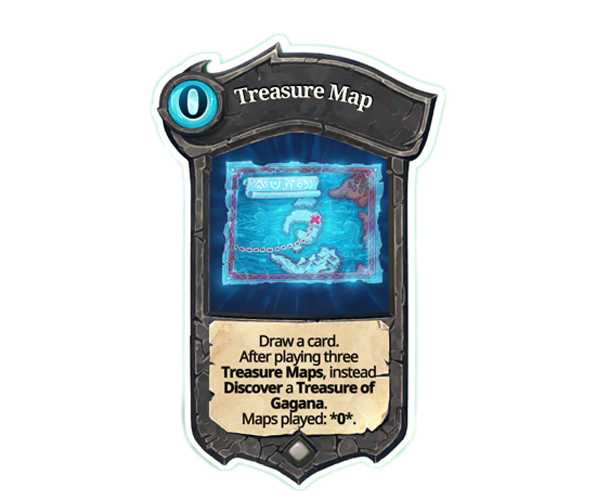 With the map to the keys in hand, the crew of the Gagana begin their journey to recover what may be the most valuable treasure in the world of Faeria: The First Orb. In their search for the keys to unlock Valsîrion, the crew of the Gagana will discover many other ancient and powerful treasures. 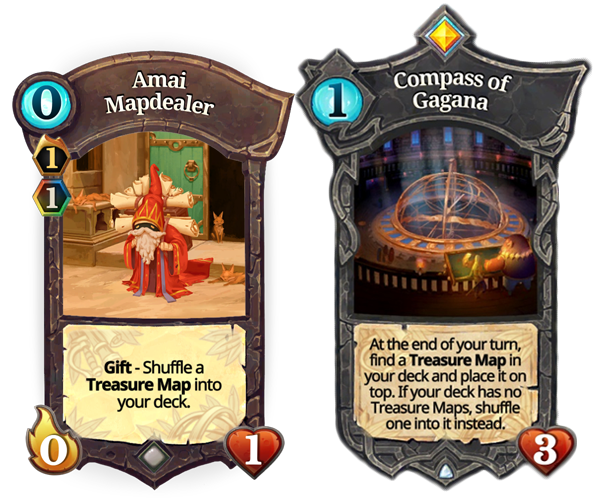 Treasure Maps will be a brand new deck archetype introduced in the Chronicles of Gagana expansion, and will be primarily featured in Blue and Yellow decks. In this expansion, we also introduce the keyword: Discover. 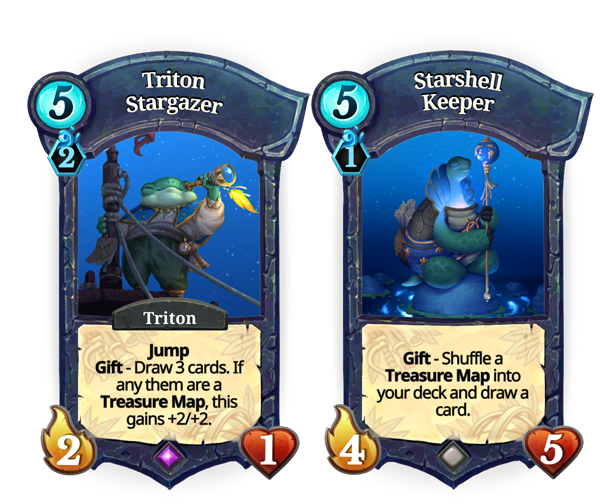 Discover: Choose a card among 3 and add it to your hand. All Treasures of Gagana will also be added to Pandora mode with the currently existing pool of treasures. You will not need the expansion in order to play these cards in Pandora. Will you be able to discover the treasures necessary to overcome your opponents? 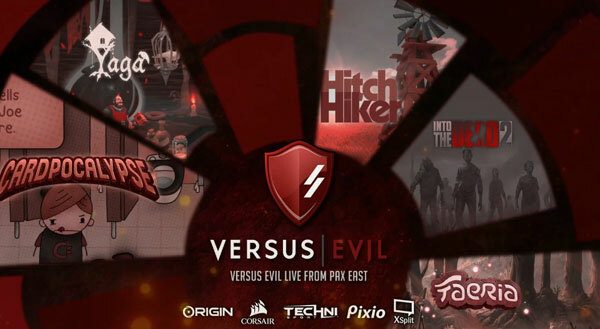 Miss our PAX East broadcasts with Versus Evil? No problem. Special thanks to Versus Evil for helping us out with this event. It was a lot of fun! The Aurora Seasonal Cup will take place SATURDAY, April 13th, the weekend before the release of Gagana. We plan to have more reveals for you then. HQ Faeria Art Print of choice (100% Cotton) - with card signed by Faeria team. Standard Faeria Art Print - with card signed by Faeria team. The first Championship League of the next season will take place Saturday, April 27th. There will be only one Championship League tournament this month. It's been a busy couple of weeks. Here's some pictures of what we've been up to. 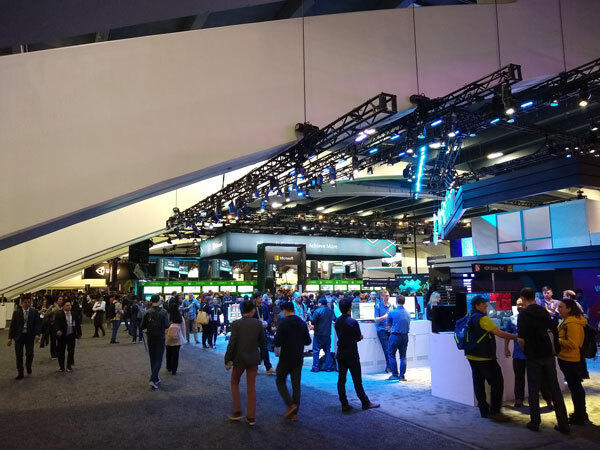 GDC is a very developer-oriented convention, and very business focused. 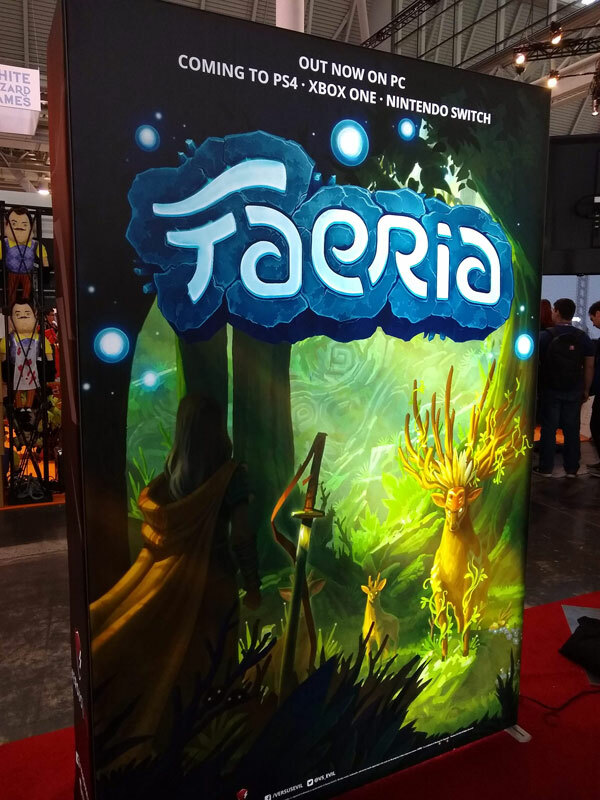 We had a very comfy booth next to other Belgian game developers, such as Fishing Cactus, and had a great time showing Faeria off. 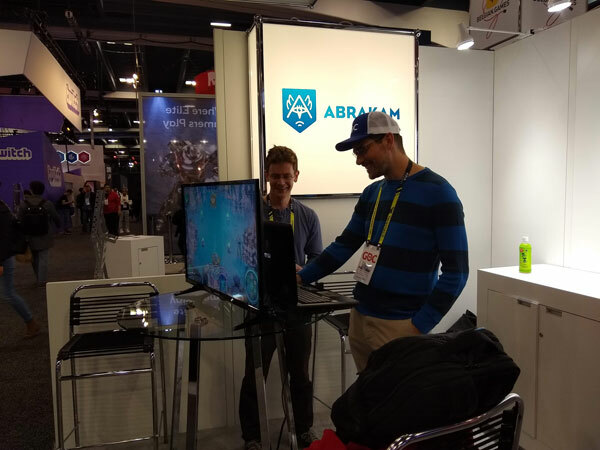 A wild Matrien appeared and helped us out with our booth. Thanks matrien! 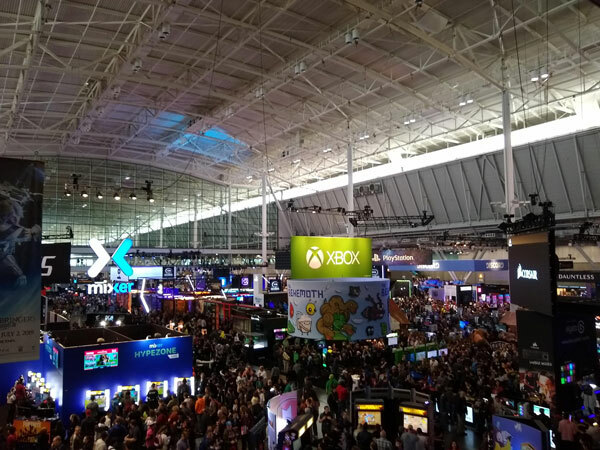 PAX? 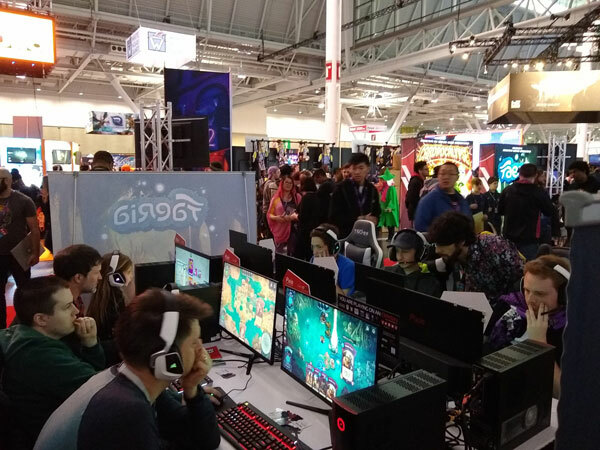 Well... PAX is a much different story. 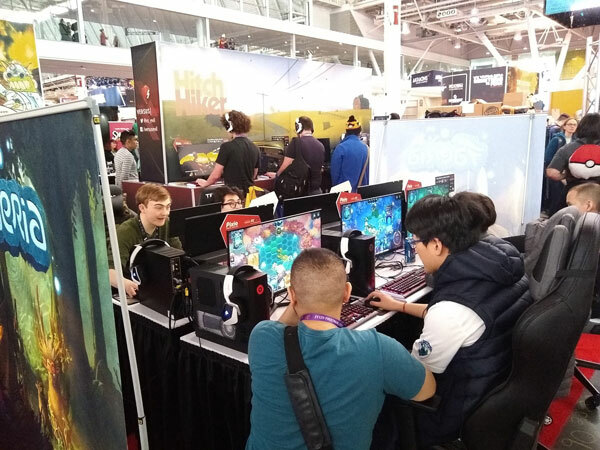 The exhibition floor could be described as "people soup." 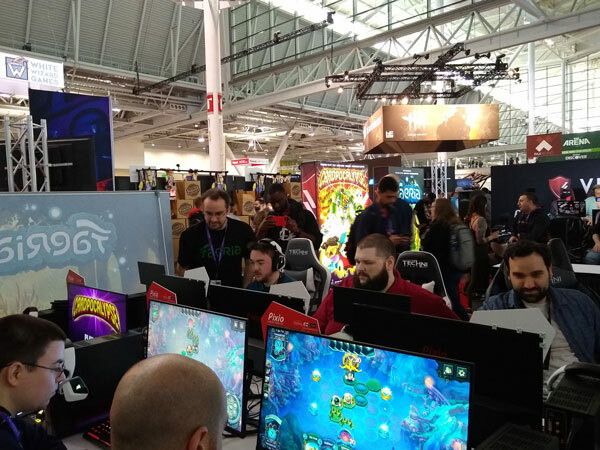 Luckily, dekonut appeared and helped us out every day, teaching new players about Faeria and showing off some new cards from Gagana. We also had some other help along the way. Thank you to everyone who stopped by and said hi. It really was a great time! 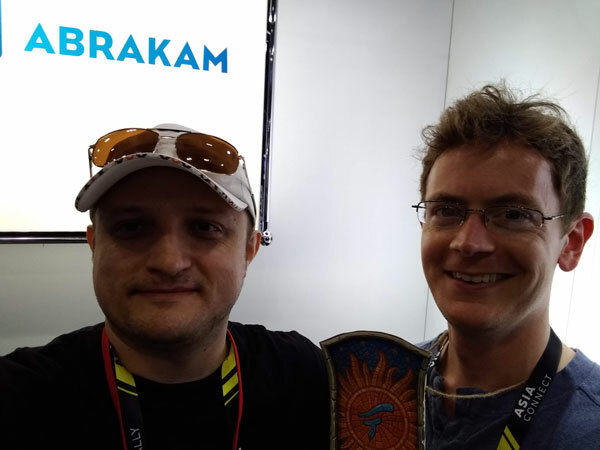 Don't forget to watch this Sunday's tournament live over on MetaGamingTV's Twitch Channel..
Watch team Abrakam fight against its own players! Who will win in a fight?